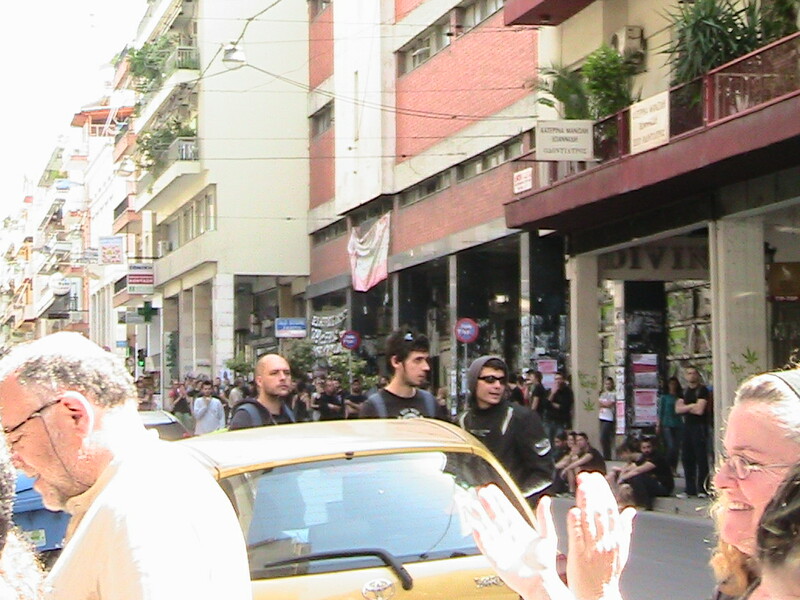 May Day in Patra Greece. 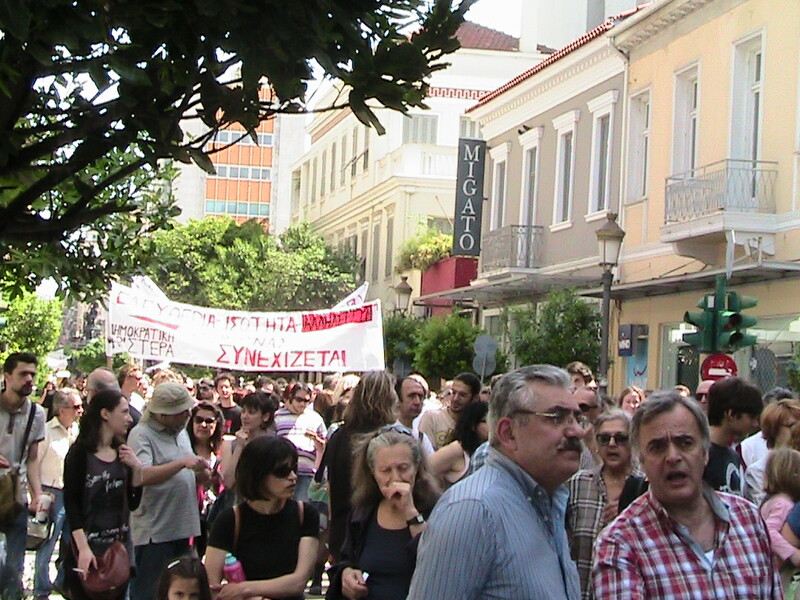 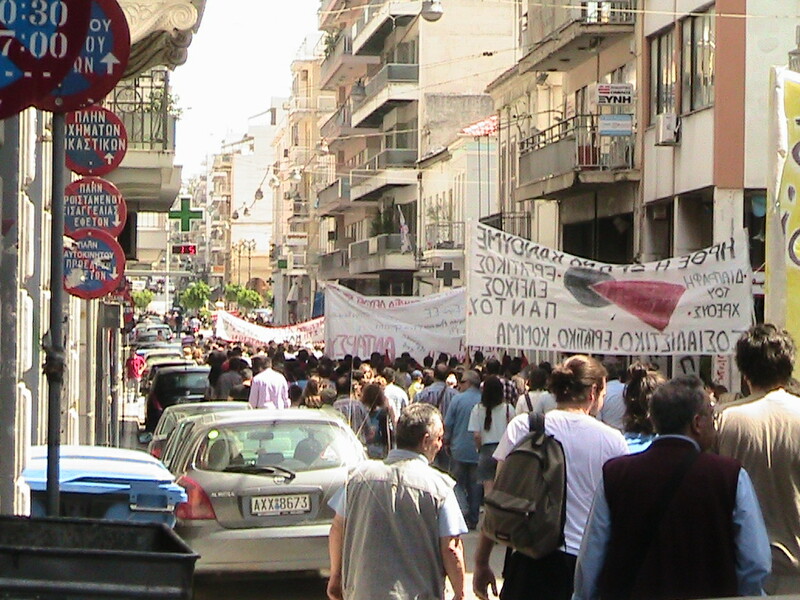 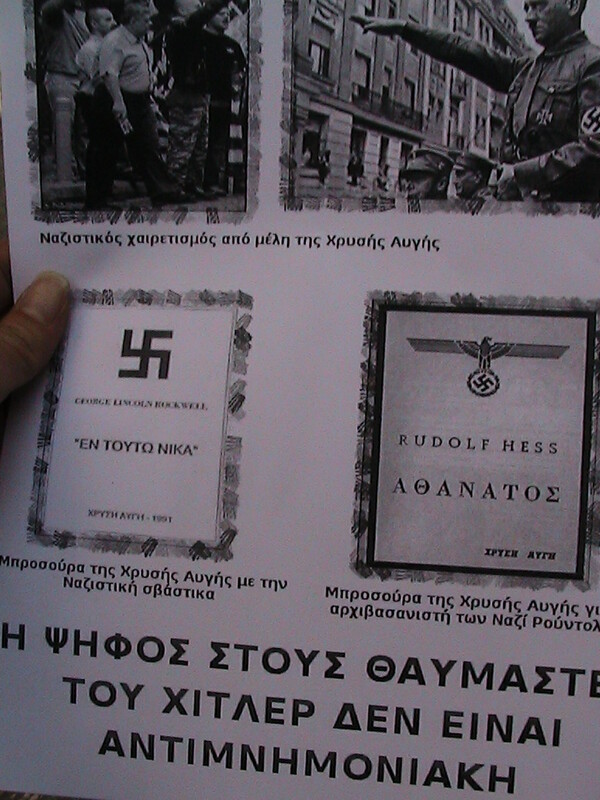 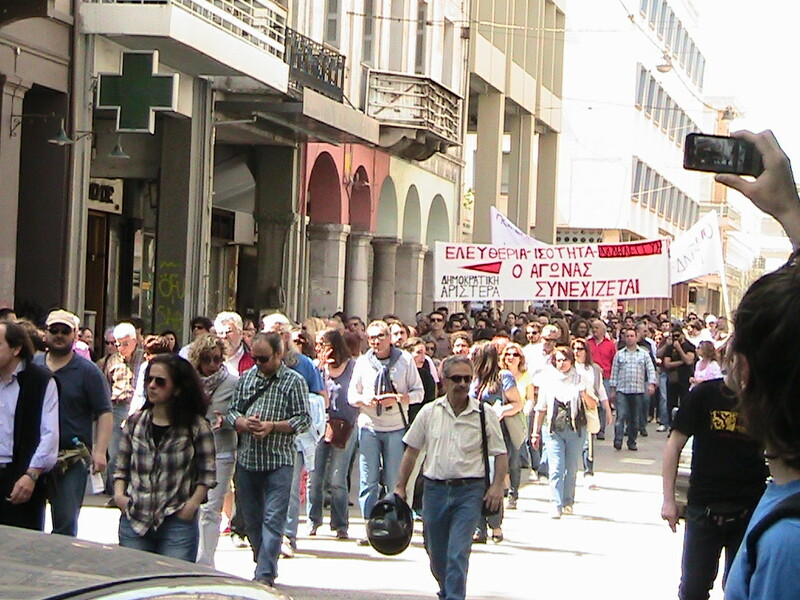 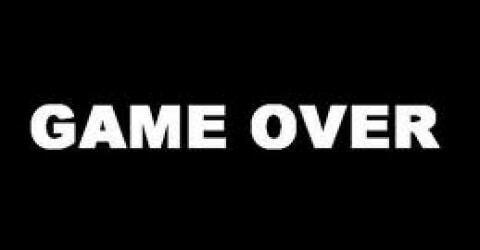 There was a large participation of people at demonstrations that took place today in Patras. 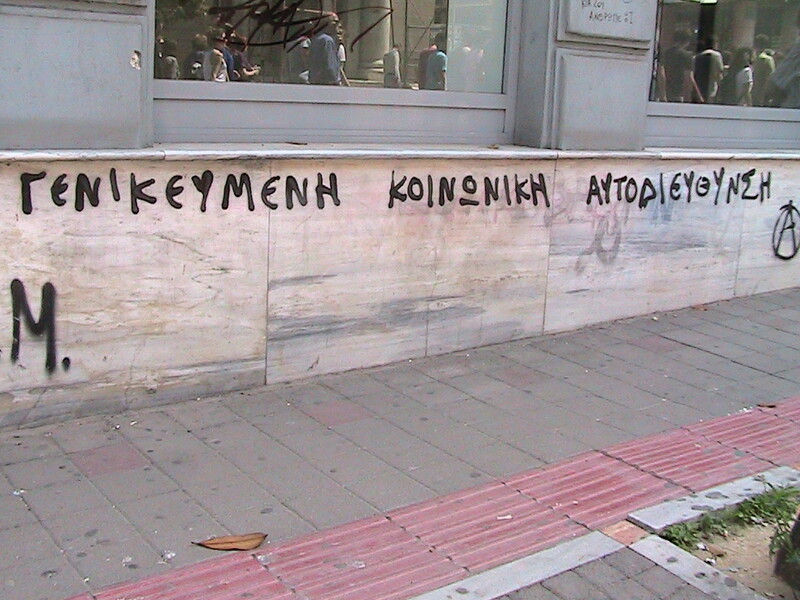 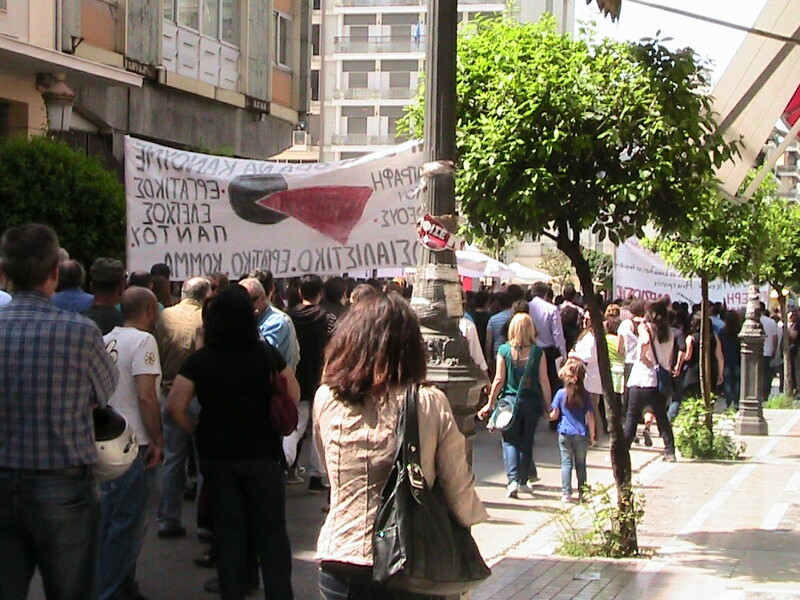 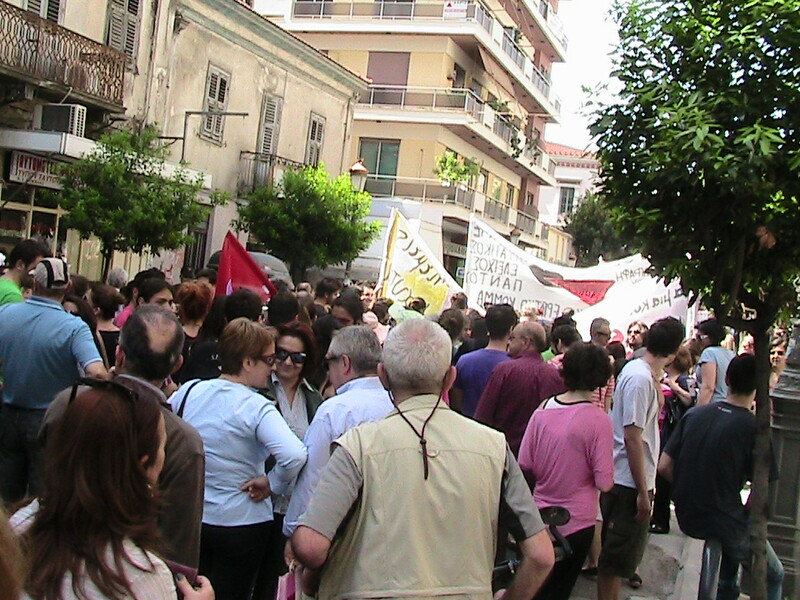 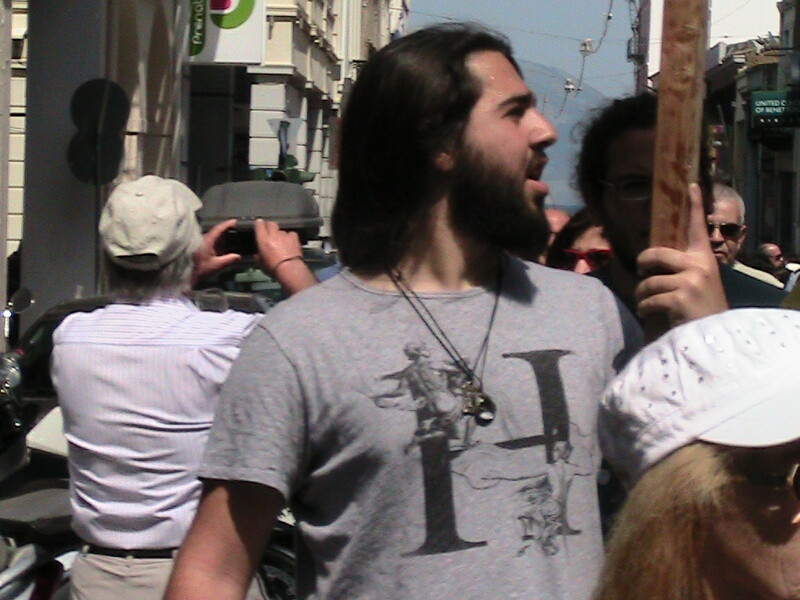 See pictures of the protest launched by the labor center of Patras.